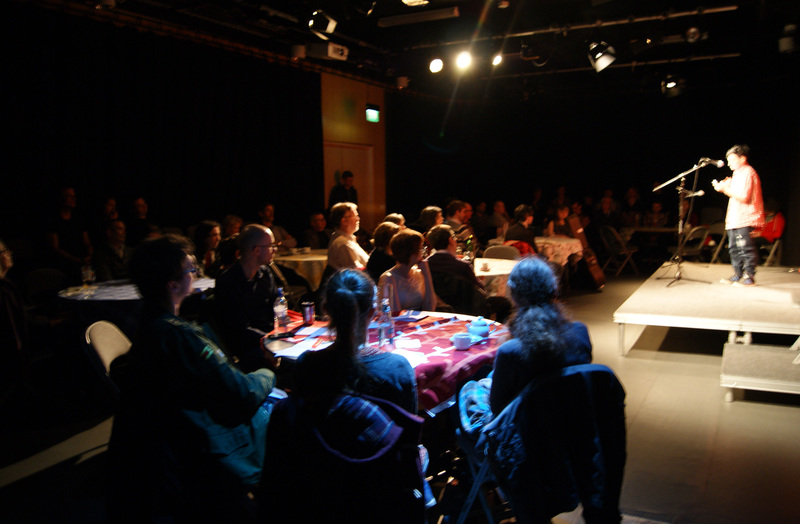 For 21 years without break Lancaster Spotlight has provided a platform for local writers and musicians at its monthly cabaret of poetry, prose, comedy and original music along with an Open Mic for new performers. Kriss Foster will compere the Showcase event of our current ‘Listening To Youth’ project. Aimed at finding and working with local young writers and Performers, the project is a follow-on from a successful Spotlight youth projects in 2012 and 2014.